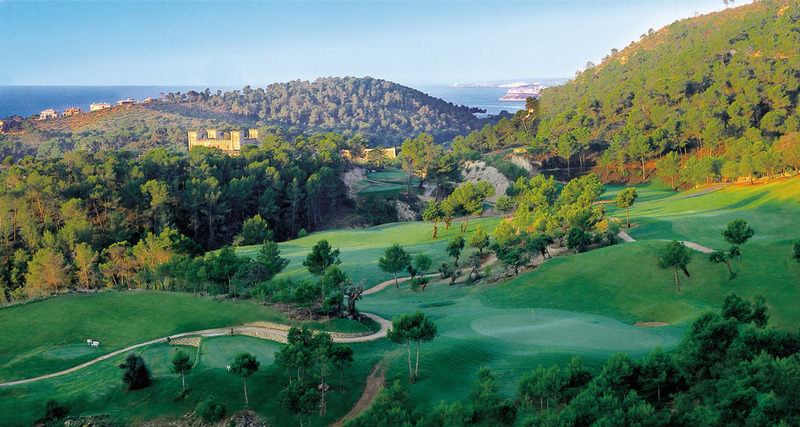 Opened in 1986 (with 9 holes) and extended in 1995, Real Golf de Bendinat is 5.660 meters long with 18 holes (Par 70). Designed by Martin Hawtree, the course of Real Golf Bendinat captivates its players thanks to the combination which is offered between valley and mountain, with holes which need interesting strategy to obtain good results. Most of the holes are well defined by trees from the tee and the green protected by bunkers and / or lakes, making the player choose carefully the shot to take, rewarding those who have made the right decision with good results.